Last Friday I visited Handmade in Britain with a friend. I’ve never been before so it was good to go and have a nose around (and visit Heal’s and the Conran Shop afterwards!) I have to admit, I didn’t see that many stalls I was really drawn to but here are a few I did like. A compendium of curious creatures & whimsical wonders discovered during explorations and adventurings. Prepare to be bewildered, bamboozled & beguiled. Here you will find mischievous mammals, botanically bemusing birds, frolicsome fairies, mesmerising mermaids & much much more. 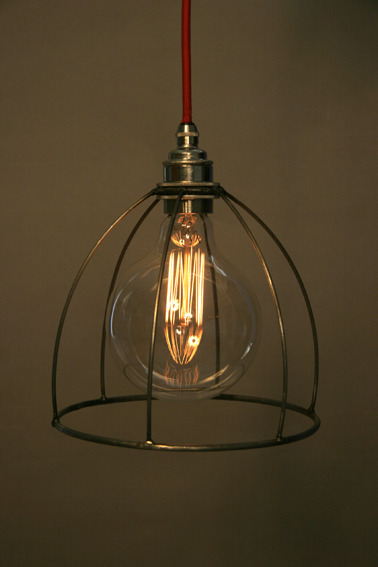 All specimens are one-off artefacts using wire, reclaimed and found objects. 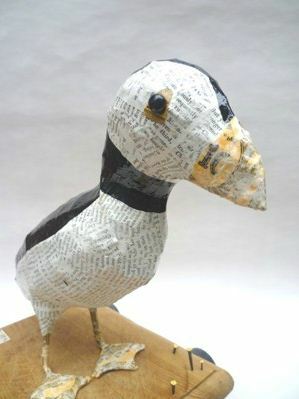 We were both really mesmerised by her duck sculpture but I can’t find any images of it so here’s a picture of Henry the Puffin instead, isn’t he adorable?! As usual there were a few lampshades dotted around, nothing inspiring unfortunately, although I did like Offkut’s bare bulb lights for their simplicity. 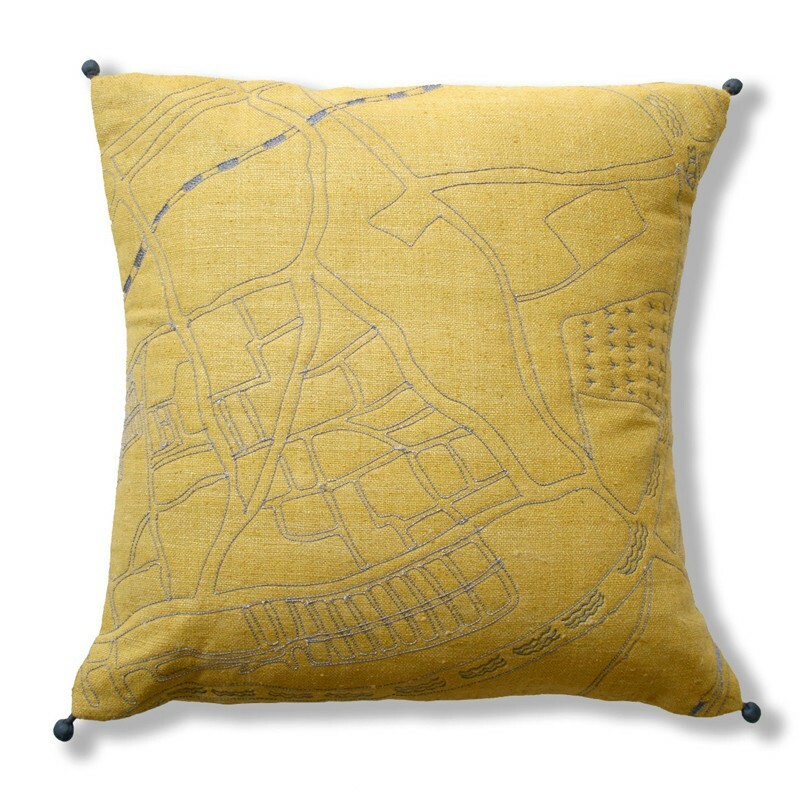 In terms of textiles, I really liked the colours and style of this print by Michele Oberdieck. 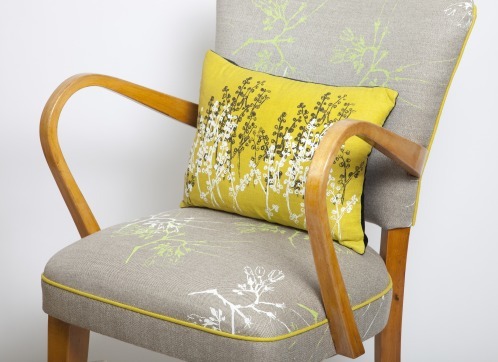 Michele Oberdieck fabric – like the chair too! 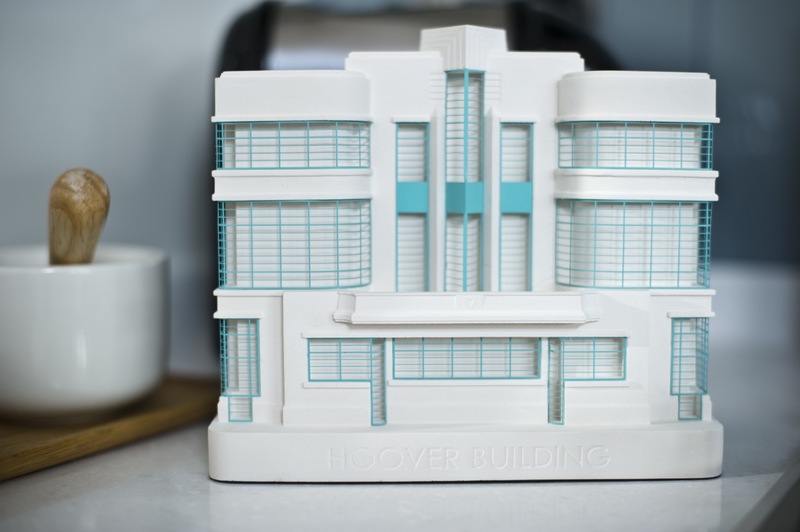 Finally, just because I love looking at old buildings, I thought the architectural models by Chisel & Mouse were pretty clever, especially the one of the Art Deco Hoover Building in London. We did see some lovely jewellery too and were particularly tempted by a ring by Sonia Cheadle, shame they start at £25,ooo!! !